We are all potentially vulnerable to accidents in our lives. Accidents occur without notice or warning in many different points in life. A simple trip to the grocery store or drive to work suddenly becomes a traumatic experience because of a car, truck or bus accident, or a slip and fall. Whatever the situation may be for you, you could find yourself severely injured and hospitalized, or unable to work or disabled. The situation surrounding the circumstances can be complicated and tough for you to understand, and with all the chaos going on, making sound decisions regarding medical care, lost wages, insurance companies, and more may seem beyond your reach. 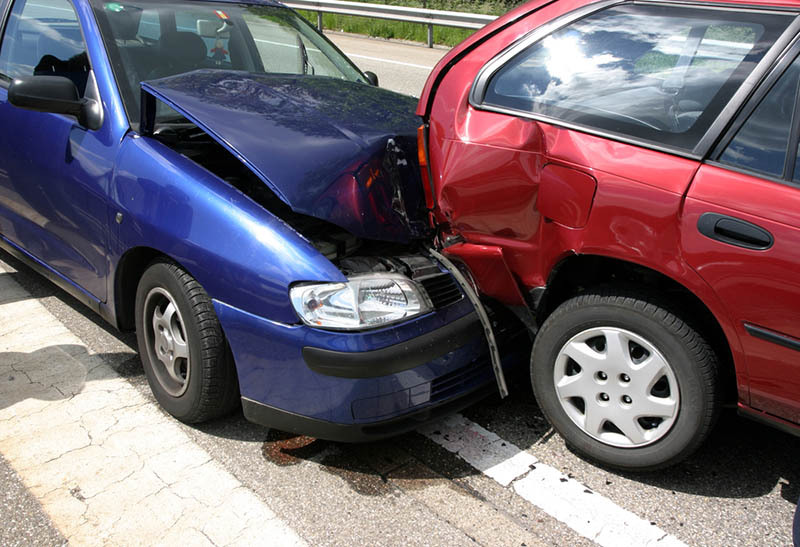 Getting an accident attorney in Long Beach like us at Belal Hamideh Law can help you to straighten things out and have your situation cared for correctly. Once you hire our firm to assist you, we can begin to sort out all the facts of your case. We will look at the evidence, the police reports, your medical reports and more to help us determine the best course of action. It can be difficult for you to see the situation clearly when you are involved in an accident that may affect your judgment and understanding and having an experienced lawyer to examine things for you can be a big help. 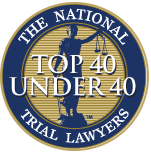 Our insight into cases like yours and knowledge of California laws can assist us in determining what the best approach and course of action is to take so that we can be sure to get you the best compensation for your accident. Naturally, the medical bills and lost wages you have experienced will be of primary concern for you. 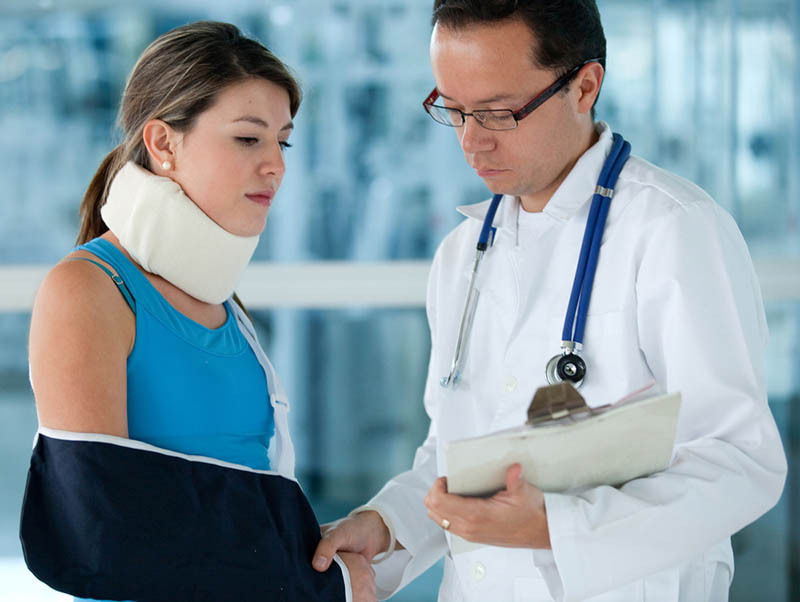 As your accident attorney in Long Beach, we will take on the burden of dealing with the insurance companies for you. When you are recovering from an accident, you may find it hard to think clearly and make the decisions that are best for you. An experienced lawyer will be there to defend your rights and face the insurance companies on your behalf to make them own up to their responsibilities to you. We will work hard to get you the best settlement possible so that your medical bills are paid, your lost wages recovered, and you are compensated for the pain, suffering, and stress you and your family have been under since the accident. You need to take that important first step and call an accident attorney in Long Beach that can give you the guidance and representation necessary to see you through your accident case. 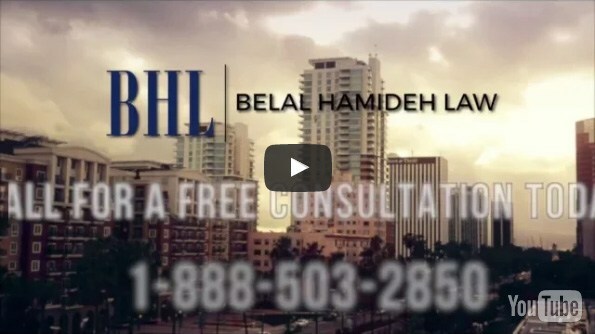 Contact us here at Belal Hamideh, either through our website or by phoning our office at (888) 277-6122. We will set up a free consultation for you with our accident lawyer so you can talk about your case and learn all that we can do to help make things right for you.